Last Bottle - Our mission is simple. 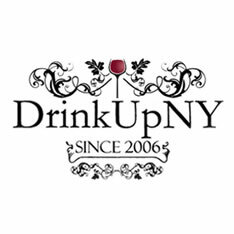 We bring you incredible wine at the best prices we can possibly obtain, every day. 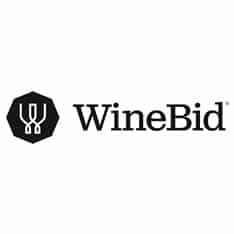 Buy and sell wine in weekly online auctions. From vintage Bordeaux to California new releases. For sellers we have the fastest turnaround auction to payday.